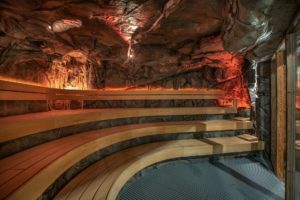 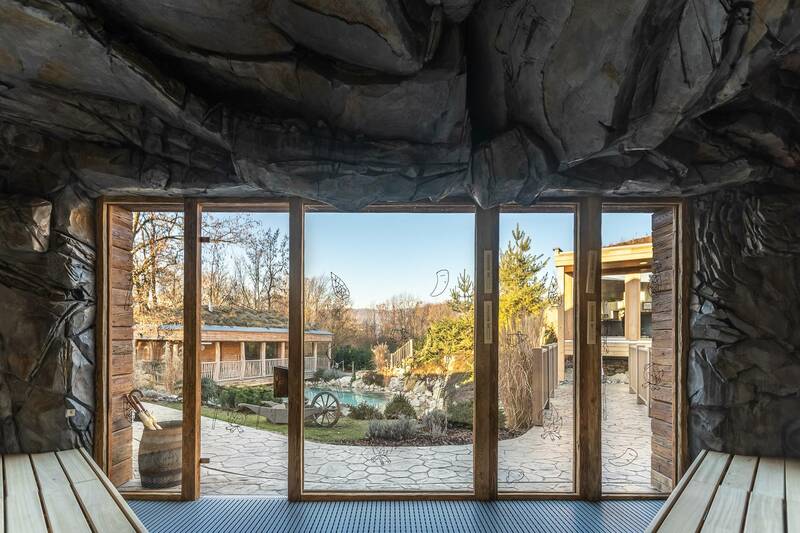 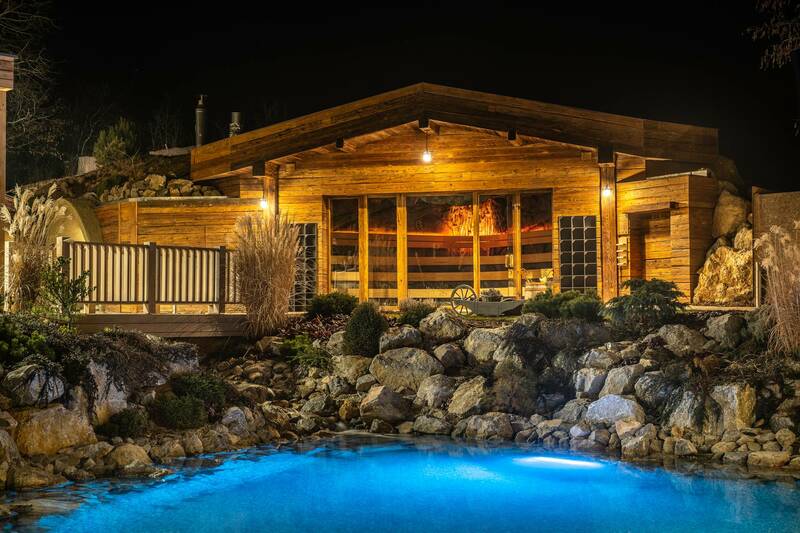 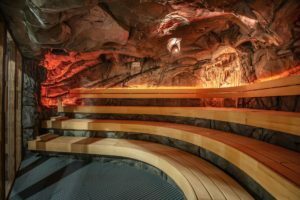 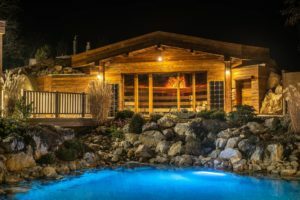 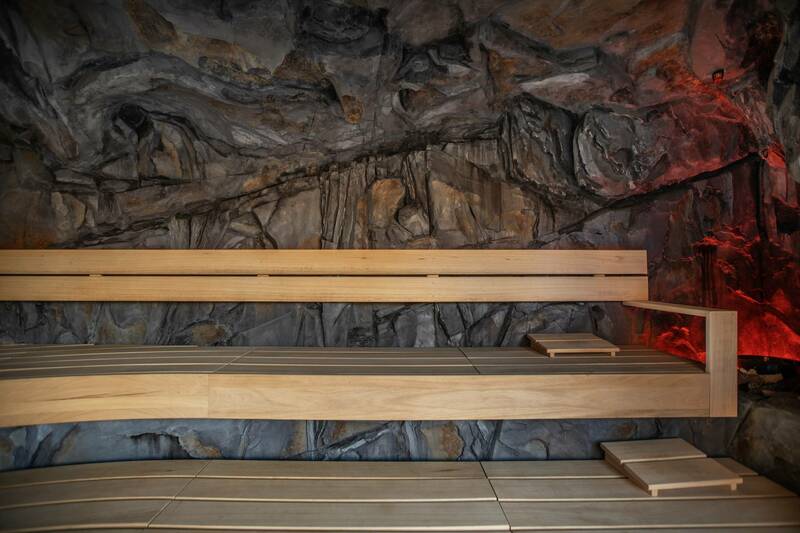 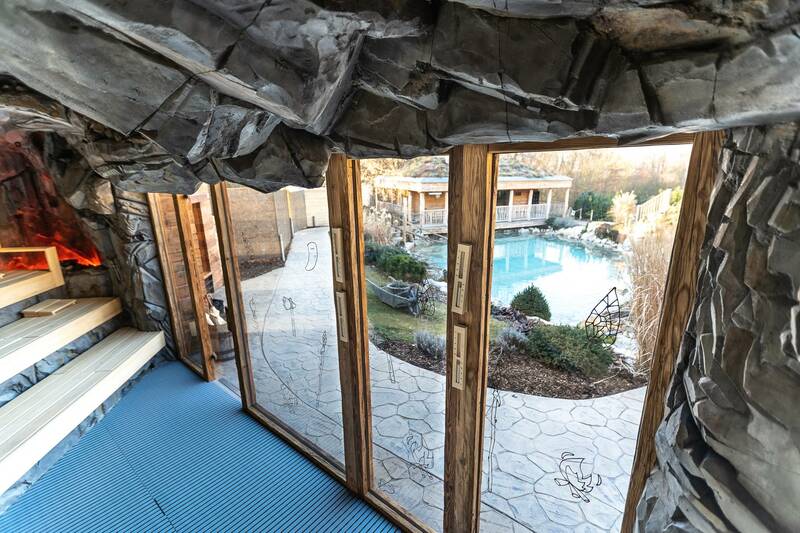 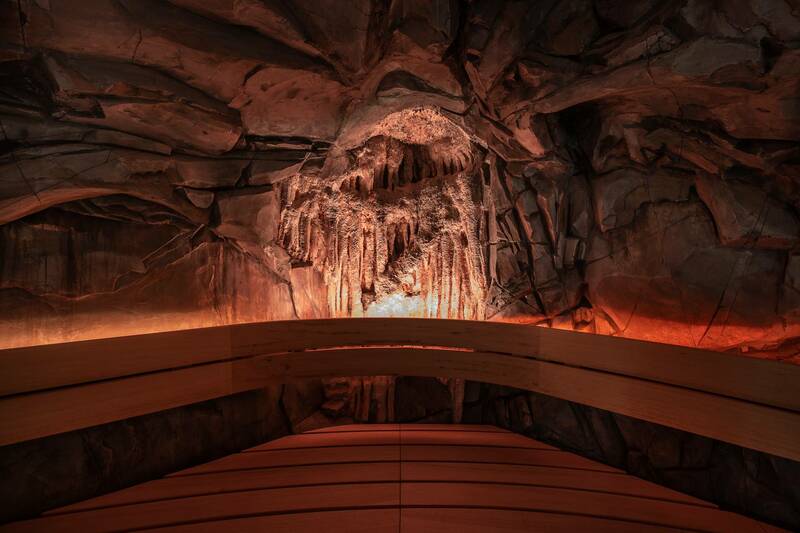 For our client Infinit Maxumis s.r.o., a company, which is one of the best wellness companies in the Czech Republic, we implemented a completely new type of entrenched cave sauna. 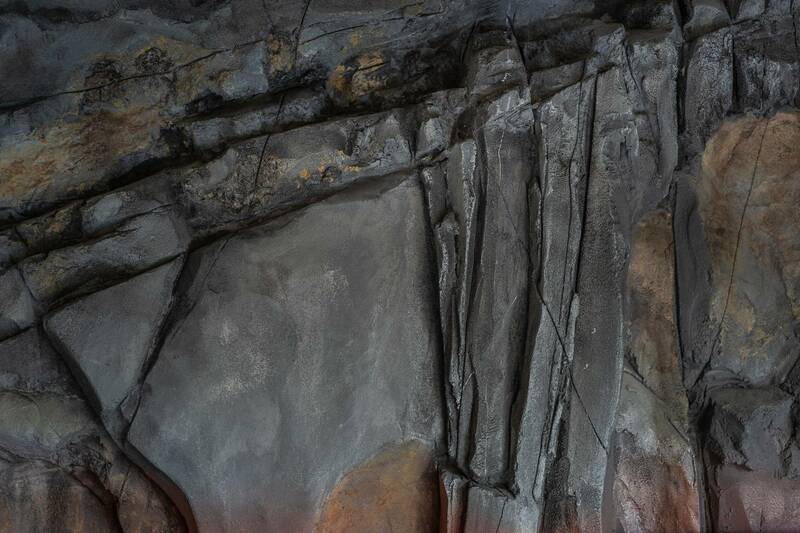 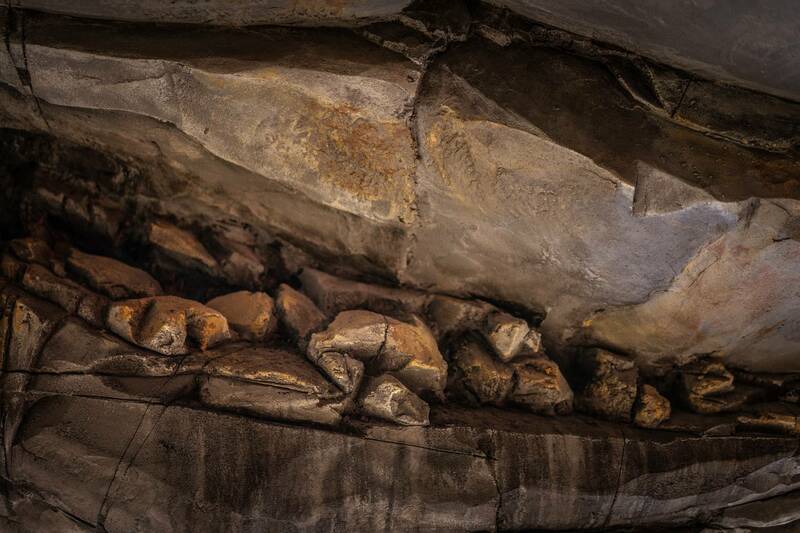 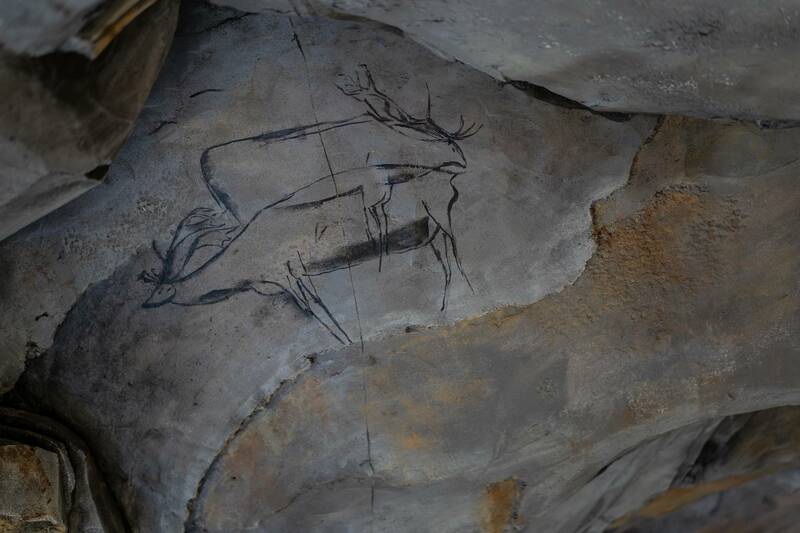 We found inspiration in caves of Moravian Karst nearby. 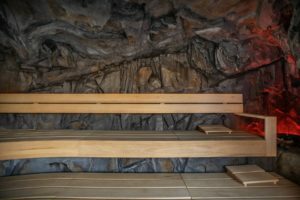 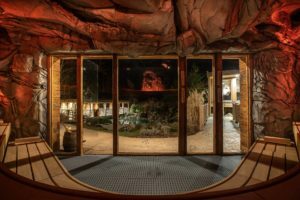 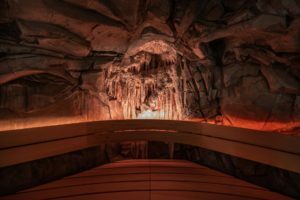 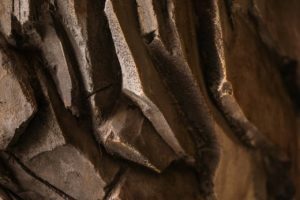 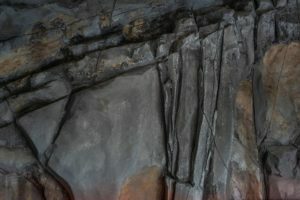 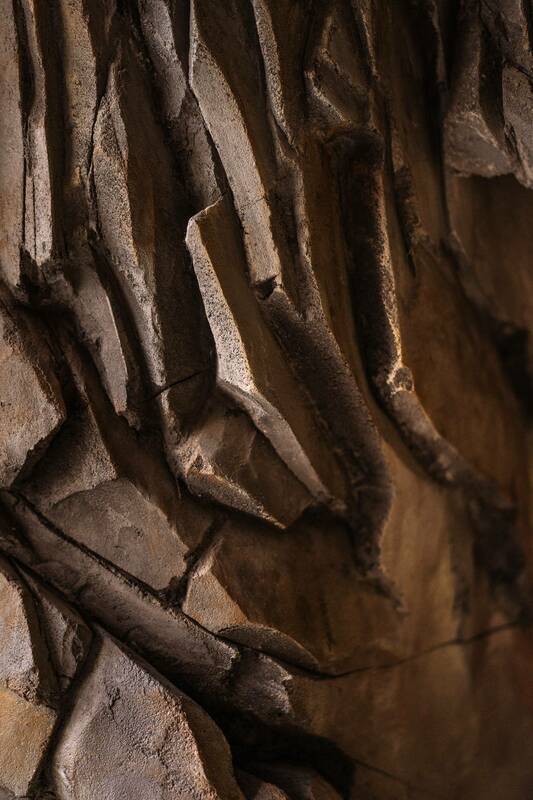 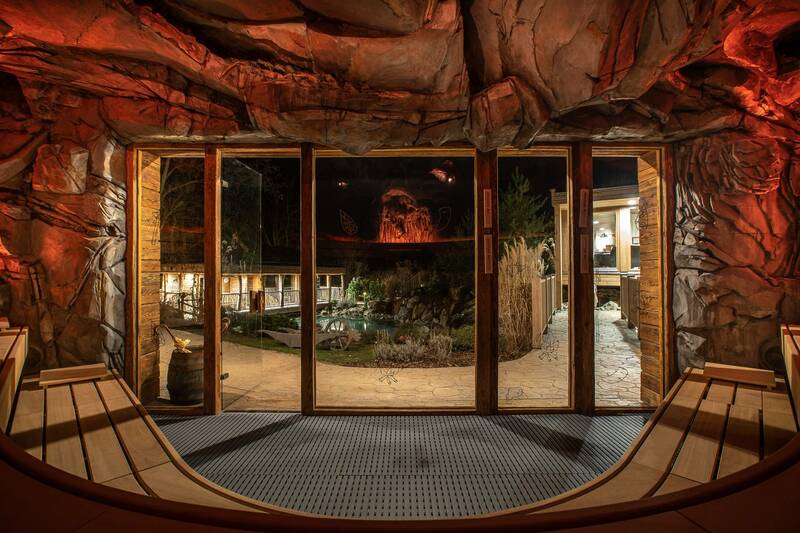 According to the client´s wish the cave sauna was decorated with wall paintings to fully evoke the atmosphere of the Stone Age.